The dynamic city of Gilbert in Arizona is filled with an abundance of desirable, planned communities that boast a bucolic small town aesthetic, and the homes at Shamrock Estates are no exception. As one of the more recently developed subdivisions in town, homes in this family-friendly neighborhood are all fairly new, and construction is ongoing even today. 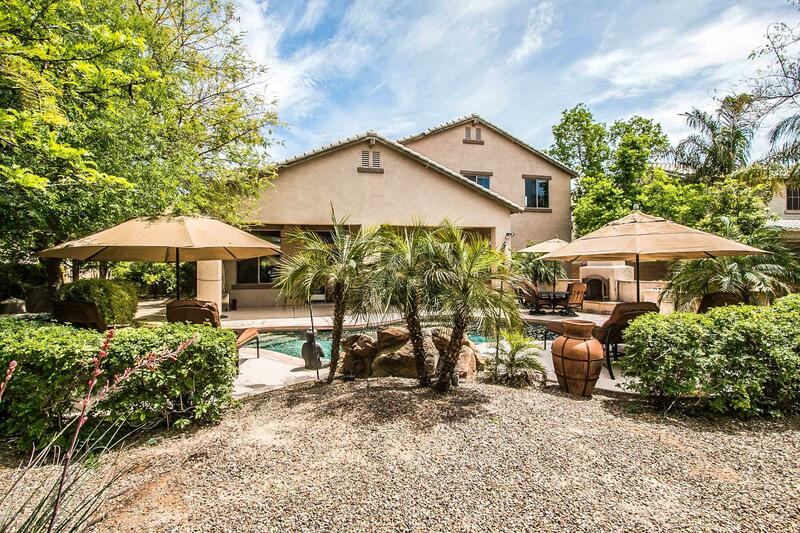 With a location in the far southeastern portion of Metro Phoenix, rural surrounds and mountain views are just some of the amenities afforded the residents here. In fact, San Tan Mountain Regional Park sits just minutes away, offering an abundance of outdoor recreation, along with ideal representations of lower Sonoran Desert landscapes. The collection of real estate available at Shamrock Estates is often described as “luxury” in nature, whether touting a cozy 1,200 square feet or spanning a spacious 4,000 square feet or more. Custom builds are a common sight here and feature amenities such as private pools, granite countertops, and magnificent views. Lush parks accommodate three separate neighborhoods, each distinguished by property type based on size, style, and price range. 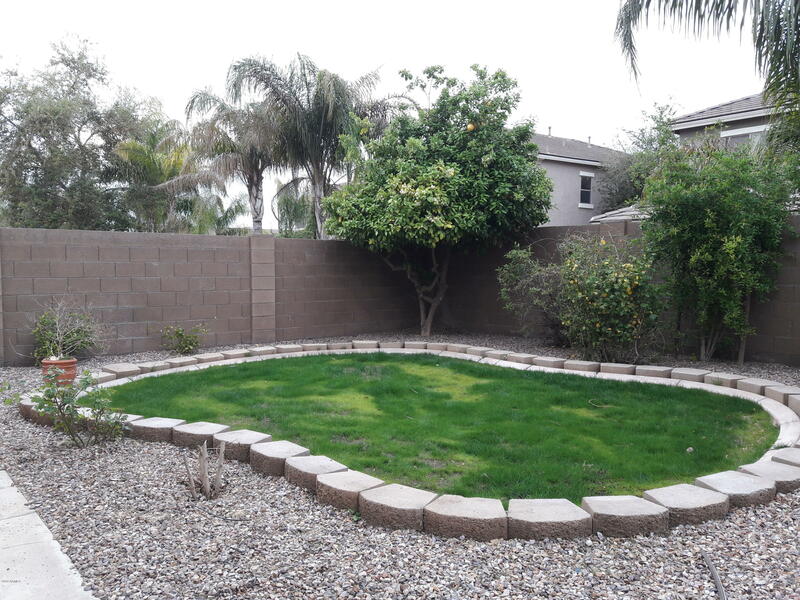 Well served by the exceptional Chandler Unified School District, the locale is convenient to a plethora of educational facilities, as well as small shopping outlets, recreational venues, and eateries. 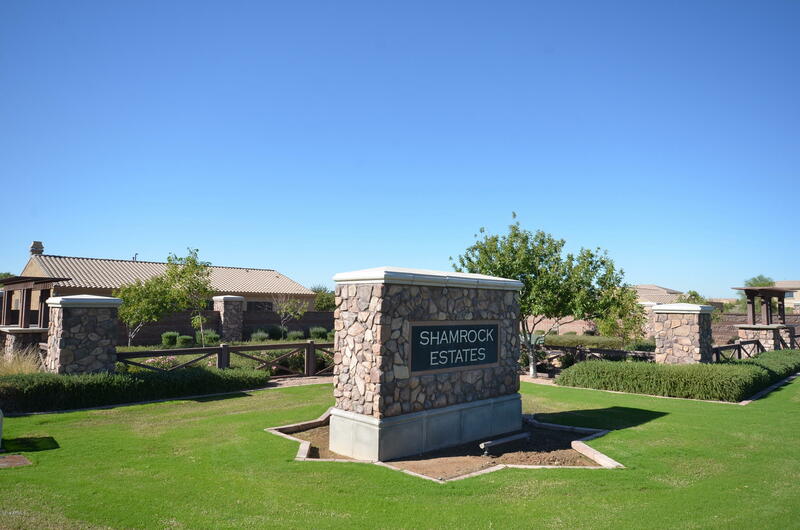 The community presents an ideal residential situation for people from all walks of life – why not come and discover your niche in Shamrock Estates today!